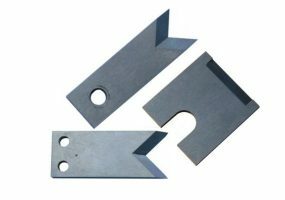 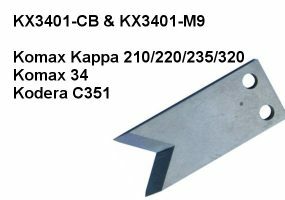 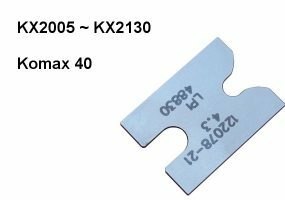 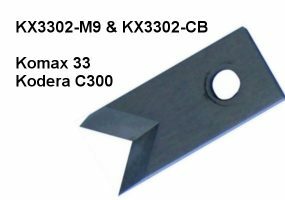 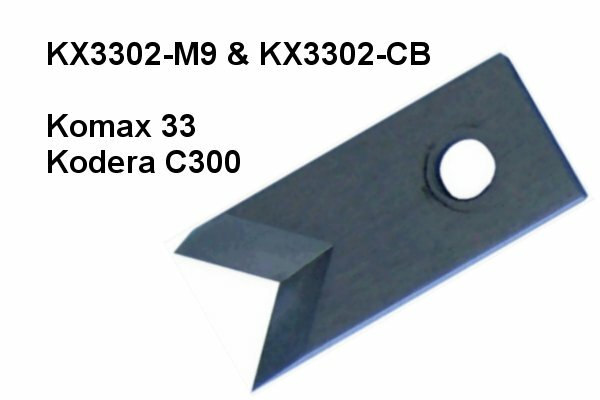 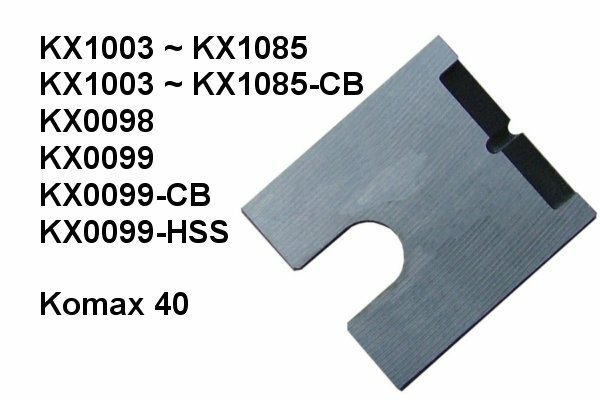 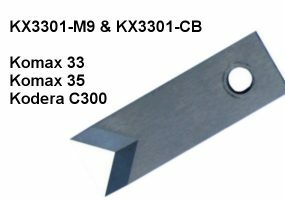 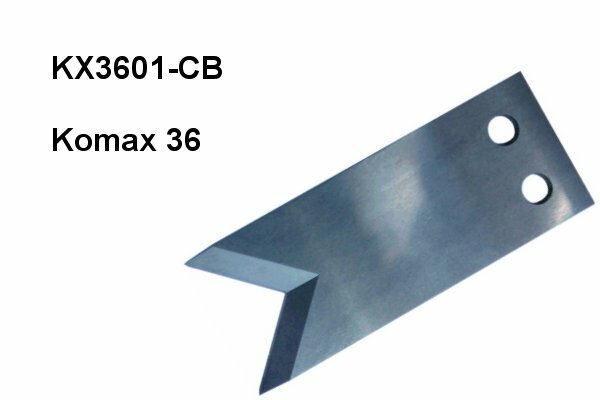 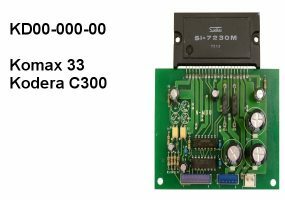 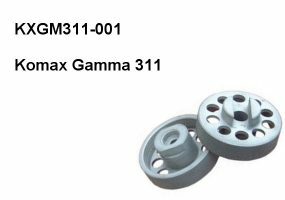 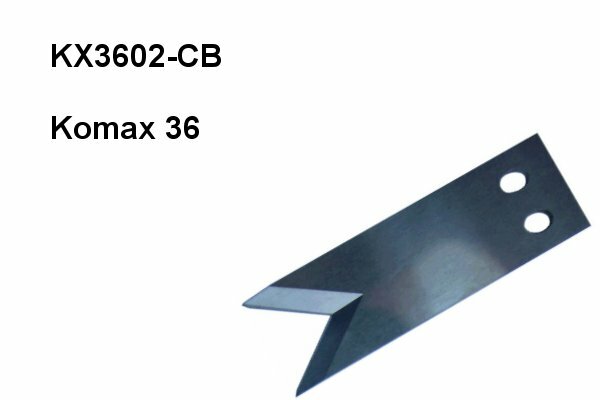 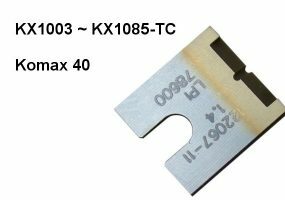 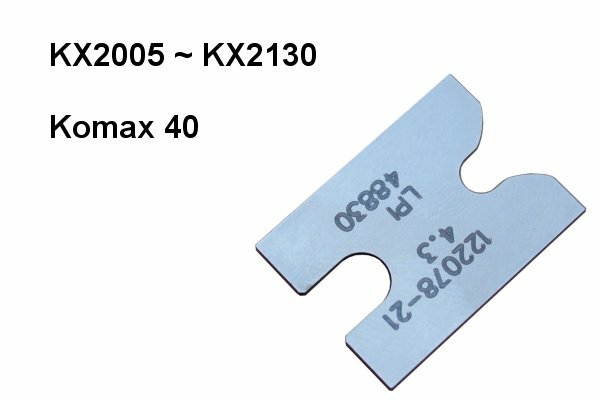 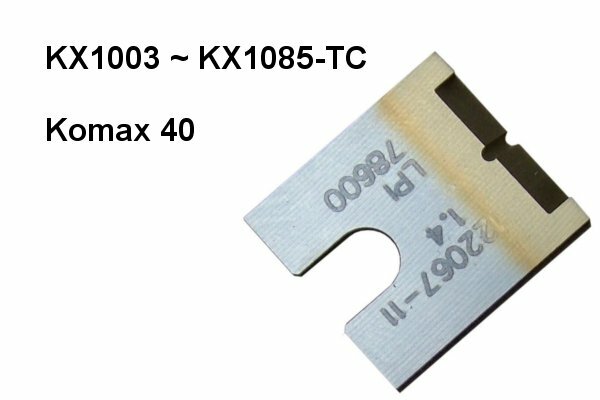 All of the Blades, Consumables and Spare Parts are either manufactured in house by Series 4 or other manufacturers contracted by Series 4 - These are not Komax/Kodera original blades or spare parts. 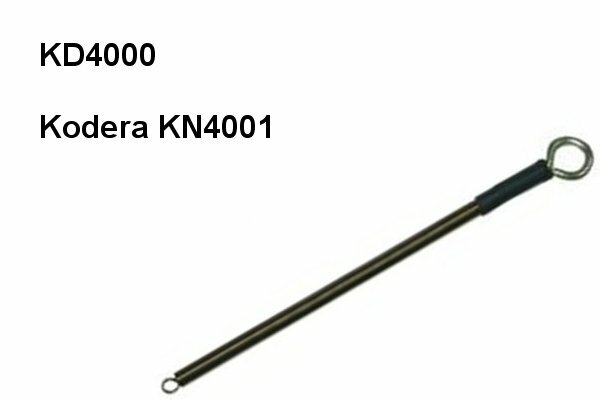 Various other parts are also available and will be added to the list in the future. 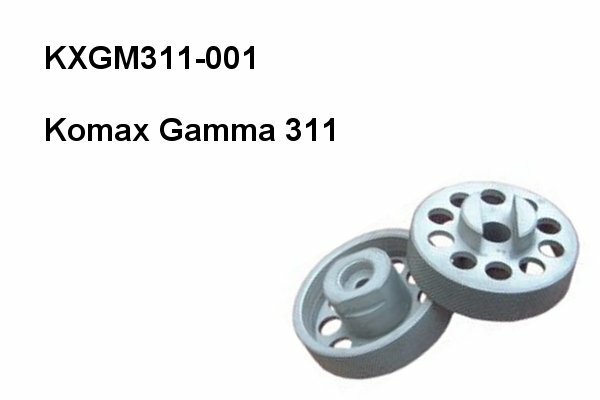 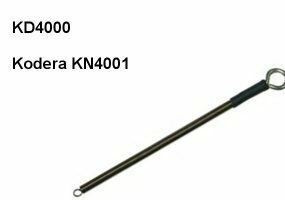 Please contact us if you require parts that are not on the list. 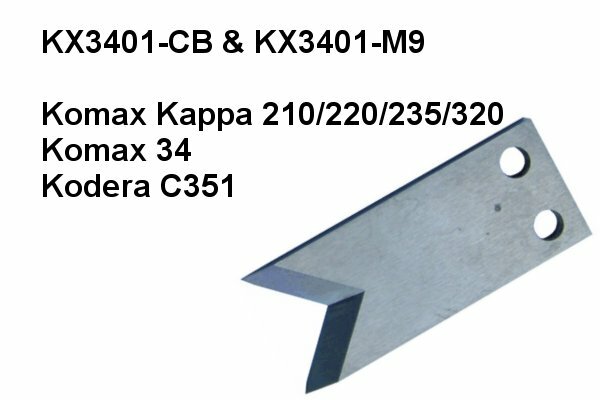 Right Roller Motor or Cutting Blade Motor. 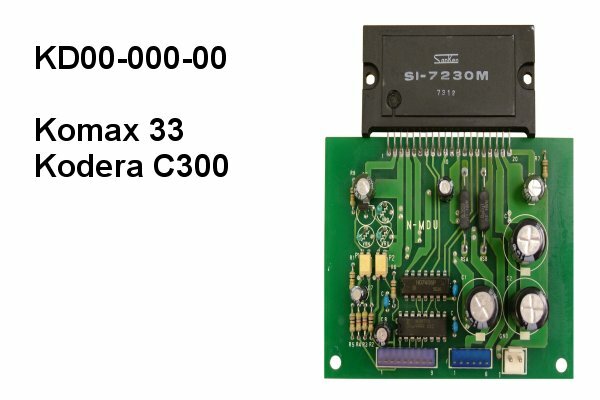 can be either sanken SI-7230M or SI-7230E.